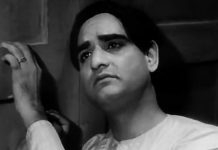 On actor-singer KL Saigal's 115th birth anniversary, a look at PC Barua's iconic 1935 film that first put tragedy in Indian cinema’s romance. 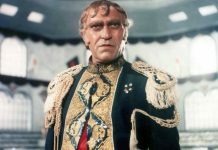 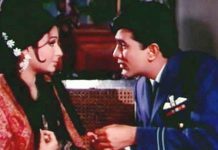 On his 14th death anniversary, ThePrint takes a look at the career of Amrish Puri, whose exceptional range spanned both parallel and mainstream cinema. 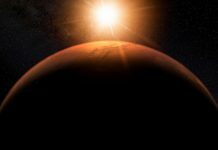 Five-minute film on young girl’s journey from Mumbai to being part of team on its way to Mars set to be screened worldwide for a year. 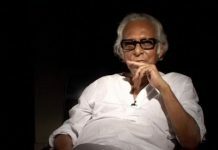 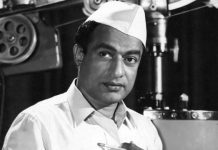 The Padma Bhushan awardee, best known for films such "Neel Akasher Neechey", "Padatik" and "Mrigayaa", was one of the most acclaimed filmmakers of the country.